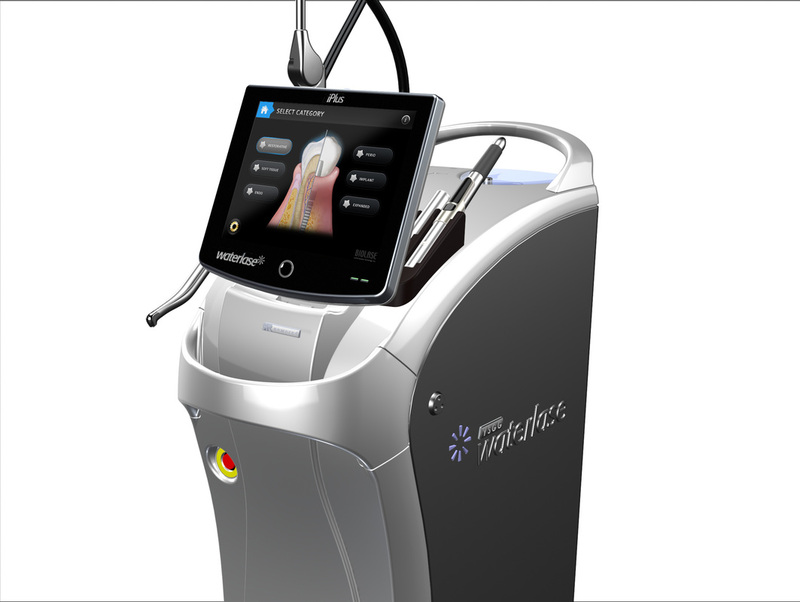 We use the most advanced technology to repair and improve health as safely and conservatively as possible. With an understanding that all your body's systems are directly linked, our focus is to improve complete body health beginning with the mouth. Dental implants have revolutionized the practice of dentistry in that we can now place a tooth where there was no tooth. This new tooth does not decay or feel pain. Implants help preserve bone and facial features unlike dentures which cause a deterioration of the supporting bone. 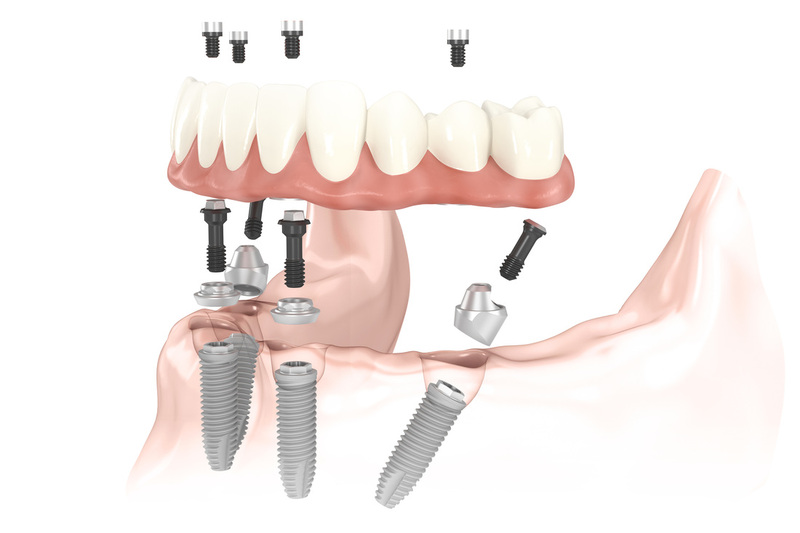 An implant is a supporting tooth like structure that a crown, bridge or denture can be built upon. An implant is typically placed in our office and allowed to heal for 3-4 months. During the healing process a temporary crown may be placed, a denture may be processed to fit loosely around the implants, or a small healing cap may be placed over the implant. The determination would be made in consideration of what would be best for the patient and the implant’s ability to heal. After the healing stage is determined to be completed (typically 3-4 months) the bone will have integrated or become one with the implant. At this time we would make you your final prosthesis (permanent crown, bridge or denture). With the use of dental implants people with dentures are eating comfortably again and teeth are able to be replaced with a new tooth that looks, functions and feels like a natural tooth. Choosing to straighten your teeth is a big decision that affects not only your appearance, but your lifestyle as well. 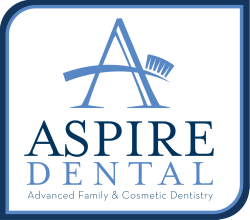 As an adult, you may be looking to improve your smile for business and social reasons, or even for a special occasion like your wedding day. Or perhaps you're a teen or the parent of a teen looking for an effective yet modern-day solution. Either way, Invisalign® and Invisalign Teen® can provide a simple way to accomplish this without having to put your life on hold. Call today to find out if Invisalign® is the best solution for your smile!